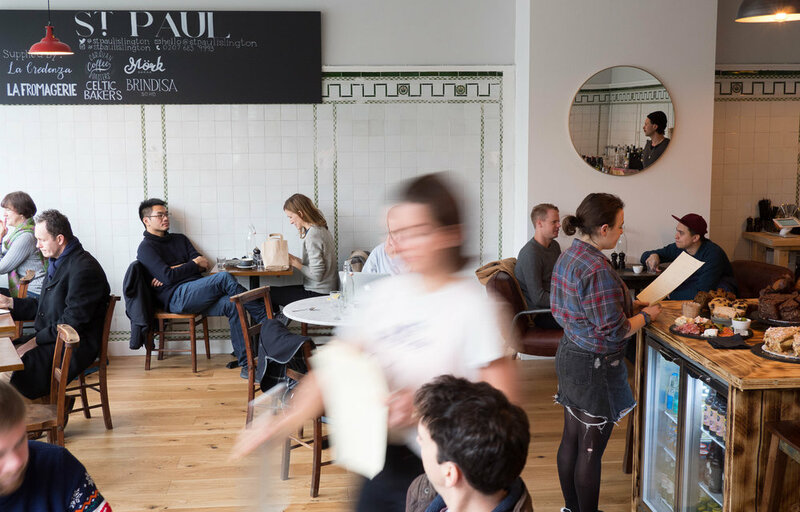 For a number of years Islington resident, Mark Wood had been keeping an eye on prime spots in Highbury, waiting for an opportunity to launch his own (and first) coffee shop wine bar. That day came in April 2017 when Nanna’s cafe closed their doors for the final time and Wood began plans to fill the bright open space with quality produce, small plates and pastries sourced from local makers and bakers. Brunch dishes fill the daytime menu, pulling on antipodean influences with classics like Avo Mash, Chilli, Lime and Coriander on Sourdough. The treats table is always filled with pastries and cakes from an Islington resident baker. In the evenings, a relaxed atmosphere descends and the menu expands to Small and Large Bites, with wine and cheese boards for more informal gatherings. And for the animal lovers, pooches of all shapes and sizes are welcome!